Did you know that up to 50% or more of your energy bill is due to lighting? If you are replacing a light with an LED light then the replacement must give out a comparable light emission Plus a high energy saving. 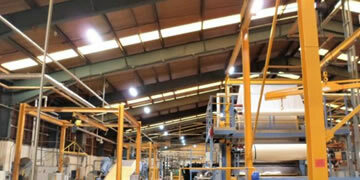 For Commercial and Industrial LED Lighting applications there has to be additional sophisticated smoothing to stop flicker and overcome voltage spikes which are common in Factories and Commercial premises. .
We Guarantee our results and typically we can produce savings of up to 74% and paybacks of less than 36 months. We carry out this service free of charge if you are located in the southern area of the UK, making recommendations and giving advice on LUX levels and providing DiaLUX reports where required. The Green Business Grant scheme is no longer running, however using ETL Compliant LED’s companies can get Enhanced Capital Allowance which gives a 19% tax allowance in the first year. Are you based in Wales? interest free loans are available to you now. Watch our video testimonials and team at work in warehouses, shops and offices. 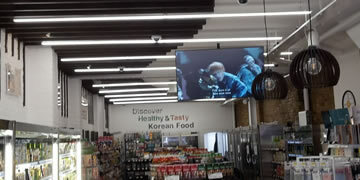 We work quickly and efficiently to install or replace LED lighting. 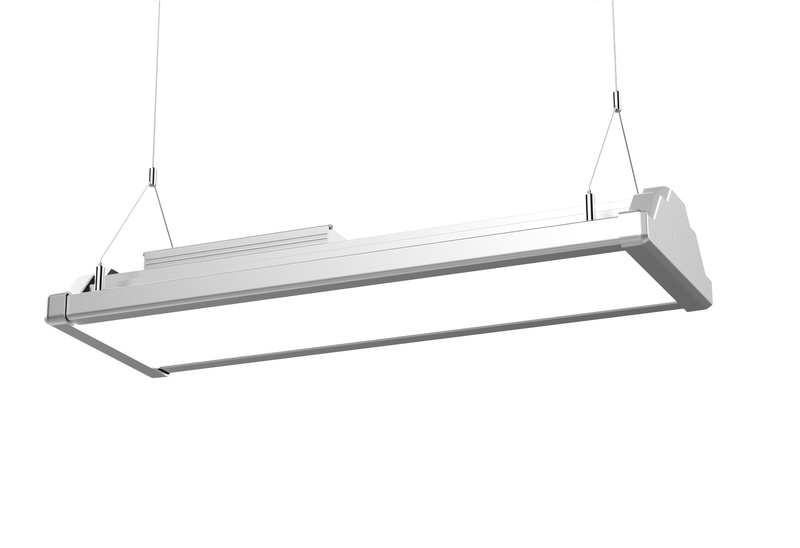 In addition our products are all TUV Certified a German build standard..
Survey present lighting and consider the alternatives. Test present LUX levels and compare with HSE recommendations. Provide spread sheets showing costings and payback figures. 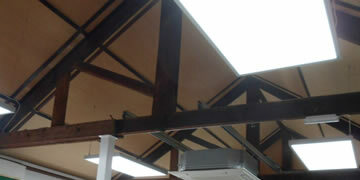 Consider lease options for a capital free install.